Here you will find a page filled with my travels, beauty and lifestyle advice, and personal ramblings as I navigate my twenties. 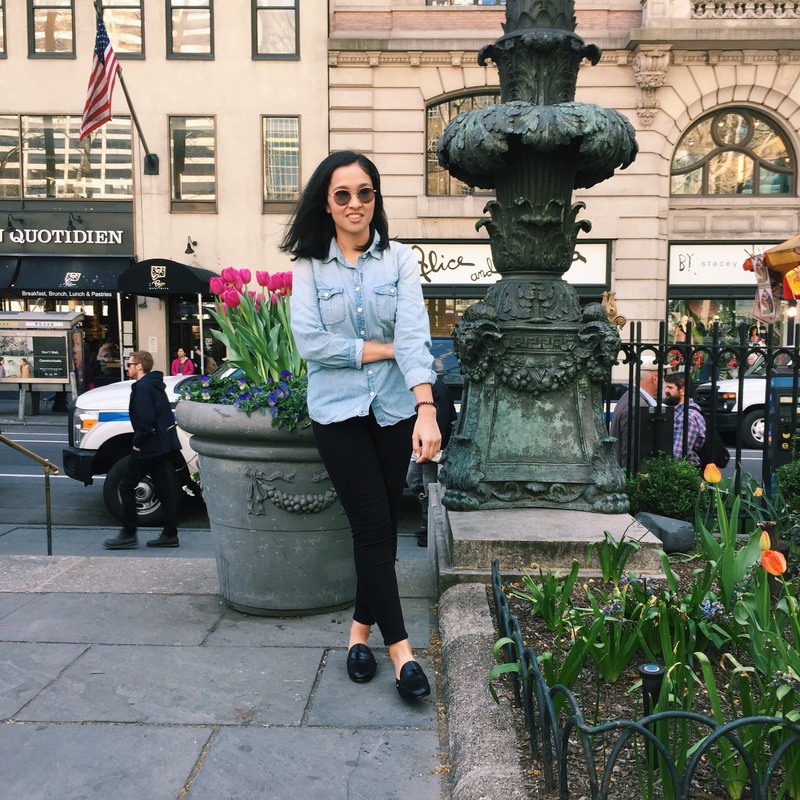 Originally from Hawaii, I moved to New York to pursue a bachelor’s degree in journalism and began my career as a magazine editor. Since then, I have relocated to the Pacific Northwest to pursue my next endeavor. My personal passions include traveling, trying new cuisines, analyzing TV shows and movies, and aimlessly browsing makeup and skincare products.